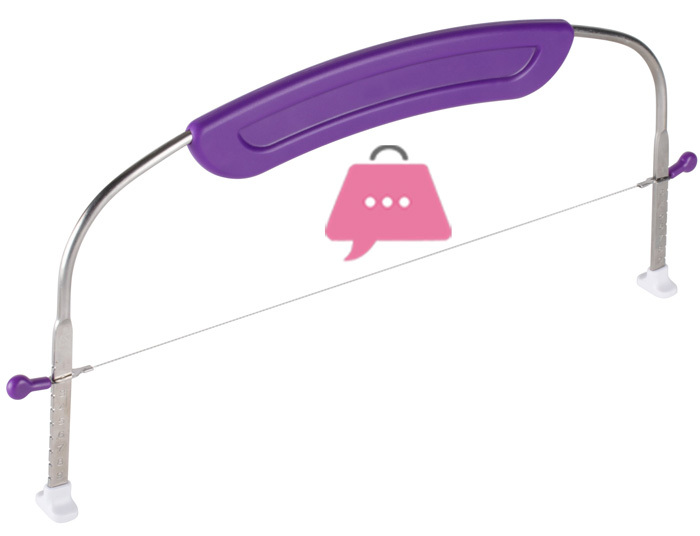 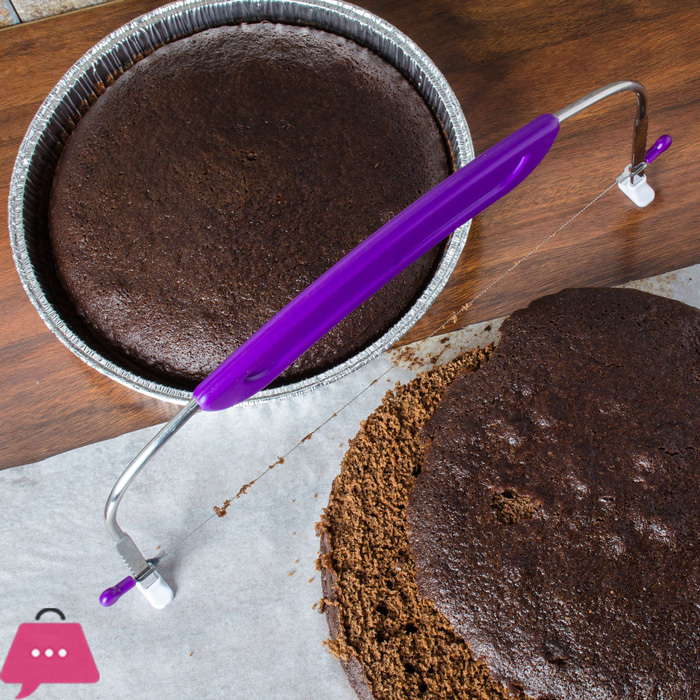 Handy cake wire for splitting cakes evenly, quickly and simply. 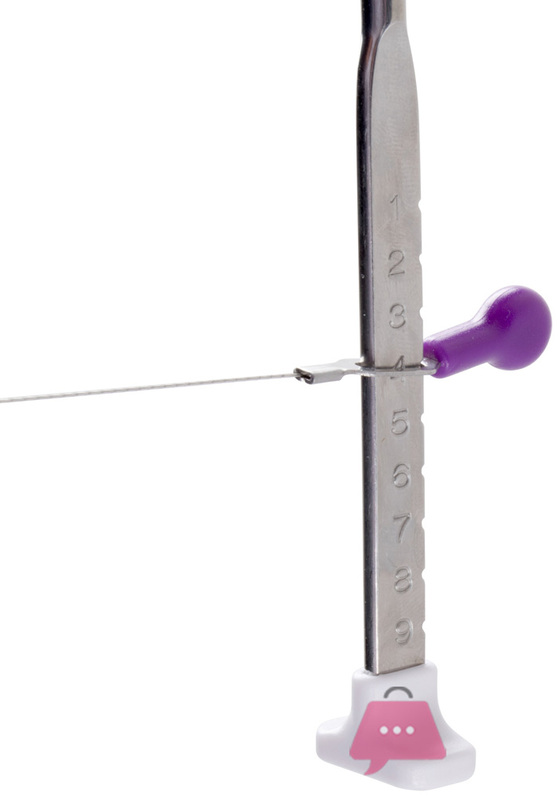 Features a height adjustable, carbon steel wire to give a clean cut at any required depth, while the frame has stabilising feet to ensure a consistently level cut. 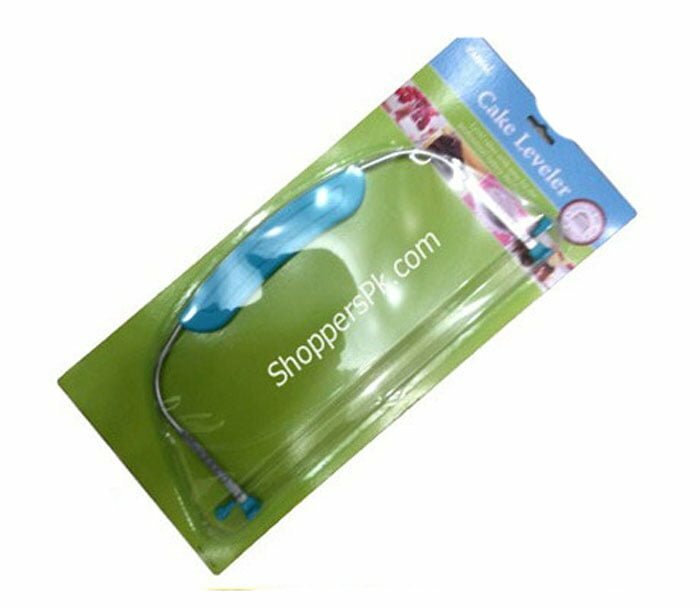 It measures at 40cm / 16″ and is handwash only. 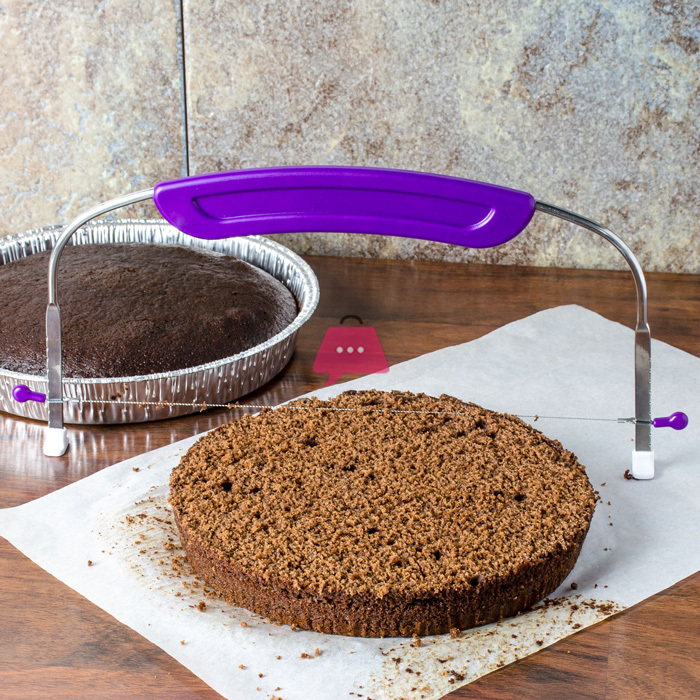 Designed to slice cakes cleanly and easily – Ensures consistently straight layers – With a strong carbon steel serrated blade. 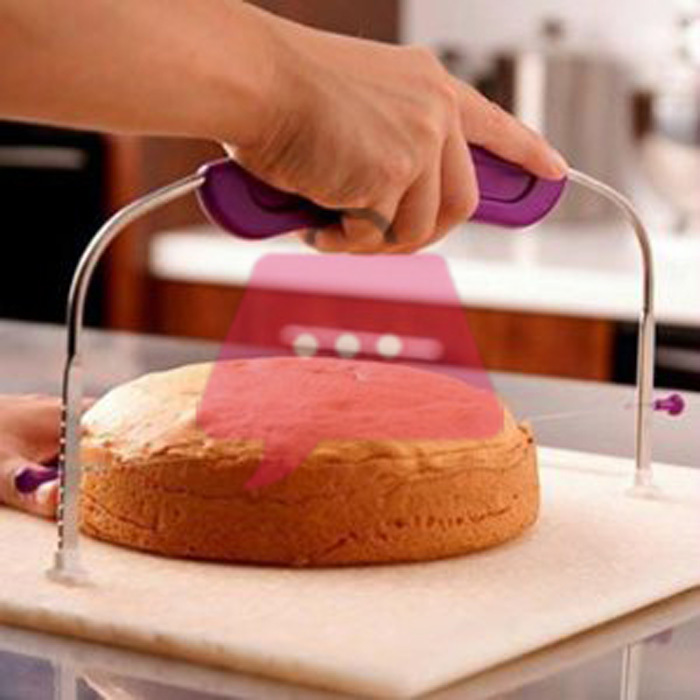 With high quality “Cake Slicer” you can perfectly slice your cake in professional way. 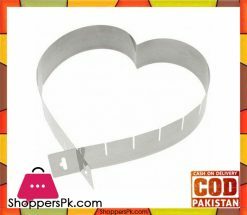 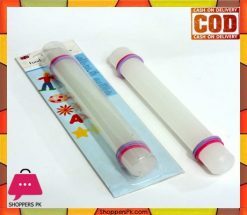 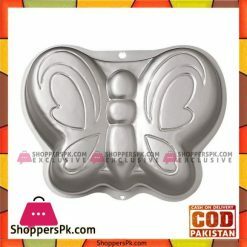 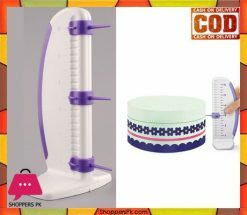 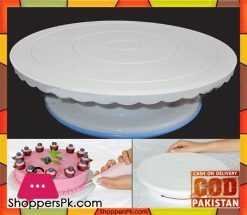 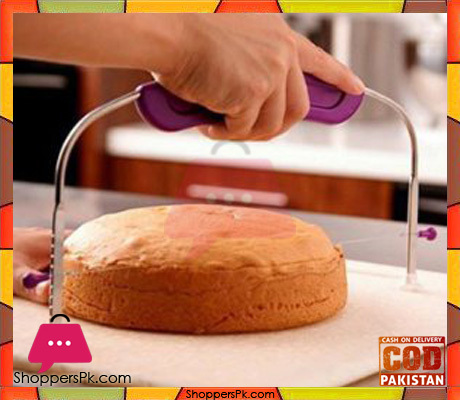 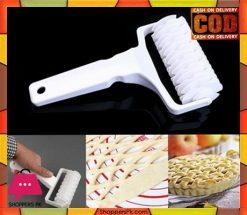 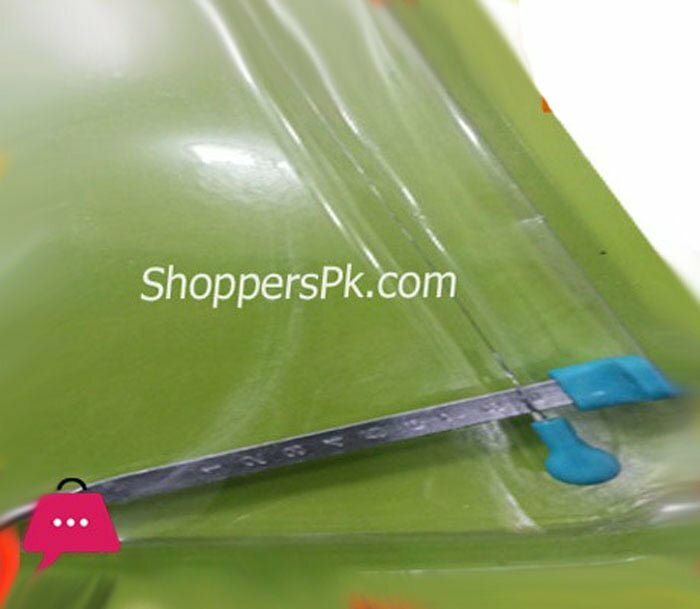 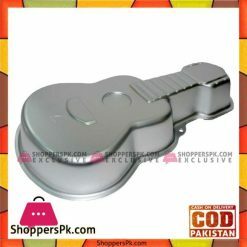 “Cake Slicer” via ShoppersPk.com and get home delivery with cash on delivery option.